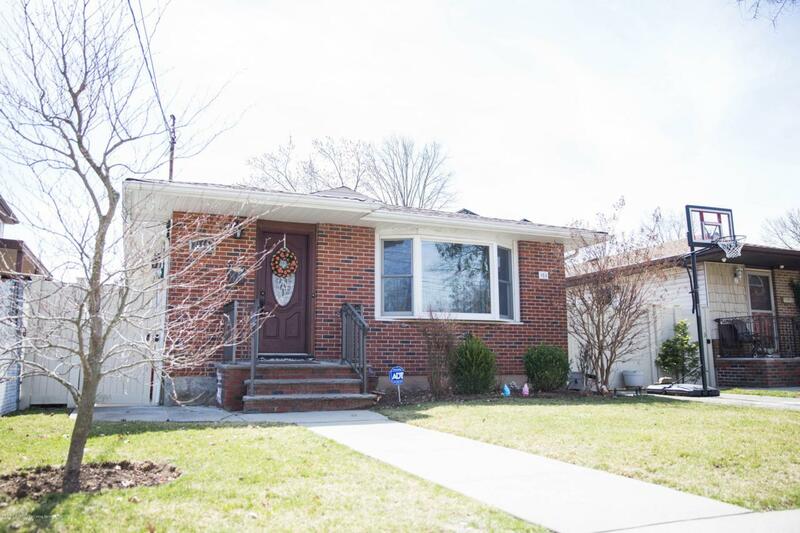 Lovely move-in ready ranch on a quiet street in the heart of Great Kills. Kitchen features stainless steel appliances and granite countertops. Newer roof and windows. Solar panels on roof to reduce overall energy costs. Full finished basement perfect for entertaining. Don't miss out on this opportunity. Listing provided courtesy of Cangiano Estates, Ltd..